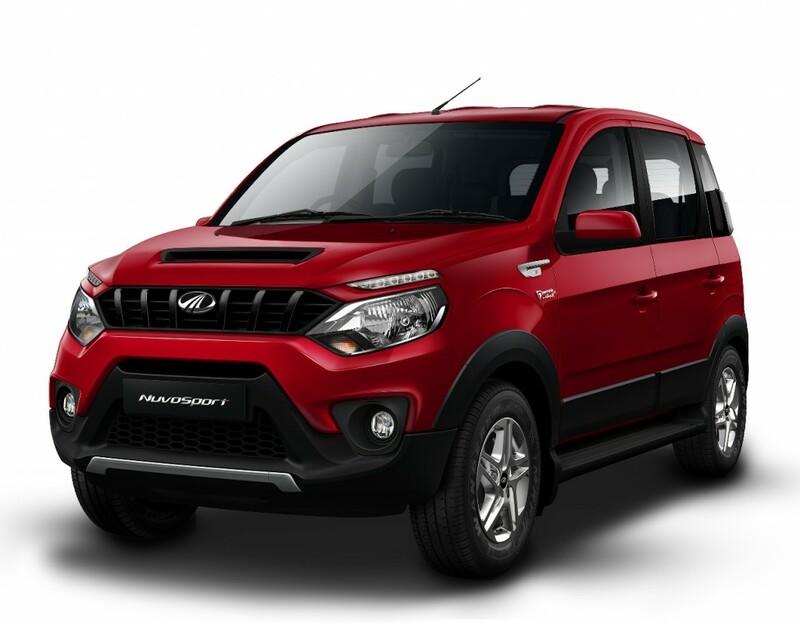 Mahindra & Mahindra Ltd. (M&M Ltd.), India’s leading SUV manufacturer, today announced its auto sales numbers which stood at 41,863 units during April 2016 as against 36,727 units during April 2015, representing a growth of 14%. The Passenger Vehicles segment (which includes UVs, Cars and Vans) sold 22,655 units in April 2016 as against 19,464 units during April 2015, a growth of 16%. The company’s domestic sales stood at 39,357 units during April 2016 as against 34,467 units during April 2015, a growth of 14%. In April 2016, the Medium and Heavy Commercial Vehicles segment sold 472 units, registering a growth of 82%. Exports for April 2016 stood at 2,506 units, a growth of 11%. At Mahindra we are happy to have begun the new financial year with a growth of 14%. We do hope that the Honorable Supreme Court, while taking a decision on diesel vehicles ban in NCR region on May 9, will take cognizance of all the facts including the role that the automotive industry plays in the country’s industrial growth. Going forward we hope to maintain our growth momentum with our wide range of product portfolio as well as the new launches of variants and refreshes, as per the need of our customers.